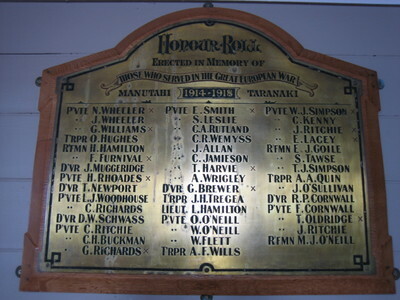 ​On the 22nd March 1922, settlers, townsfolk & local dignitaries gathered in the Manutahi Coronation Hall to see Mr E Dixon MP, unveil the beautifully made Brass & Oak Roll of Honour for the 44 local men who went to WWI, & the 12 who were killed in action fighting for their country. 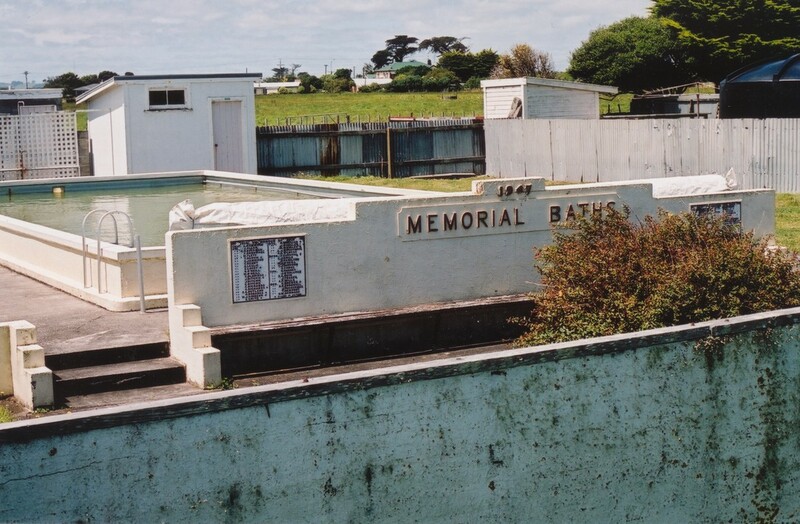 Twenty seven years, and another World War later, the community again came together on 23nd February 1949 to open the Manutahi School Memorial Baths, with two stone plaques in pride of place on a small wall at the end of the pool, displaying the names of WWI & WWII Manutahi soldiers. This time it was officiated by Mr E P Aderman, MP. With the closure of the Manutahi School in 1995, the area it was situated in fell into disrepair, and the War Memorial needed to be moved if it was to survive for future generations to see. Ross Symes lead the process of transferring the two plaques on to two large marble slabs in the Manutahi Cemetery. 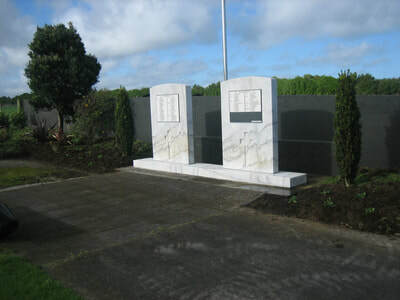 This was unveiled by Mayor Ross Dunlop the day after ANZAC Day in 2007, with a large crowd & military presence in attendance. 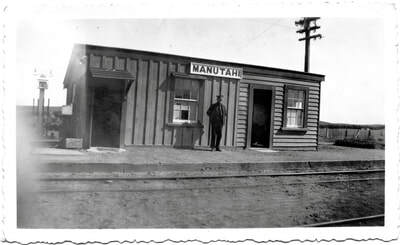 Most of the Men from Manutahi who went to WWI were Farmers or Dairy Factory workers before they went away. But one man does stand out as being strikingly different & had every reason not to go to War, but for reasons of principal & patriotism, he did. 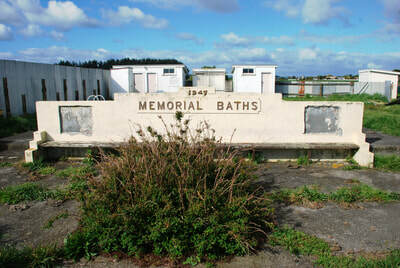 His name was Thomas Harvie, he was the proprietor of the Manutahi Hotel, was married & 57 years old when he enlisted. His great granddaughter Fiona Harvie told me the story of how the well respected publican ended up going to war...one day at the Hotel he was telling two young local lay-about men that they should do something useful & go fight for their country. They said they would if he did. They did enlist & Thomas being a man of his word did the same. He lied about how old he was & took 13 yrs off his age. Looking at his photo he could easily pass for a 44 year old. Leaving behind his very capable wife Annie & children to run the busy Hotel, he went to war. 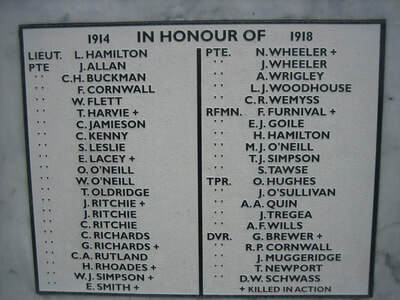 Unfortunately he was killed in Ypres the following year. His wife carried on running the Hotel until she died in October 1932 aged 56. Then their daughter Eileen ran it until she went off to train as a nurse in 1937. Eileen gave Fiona these fantastic photos & documents of her father’s displayed here. 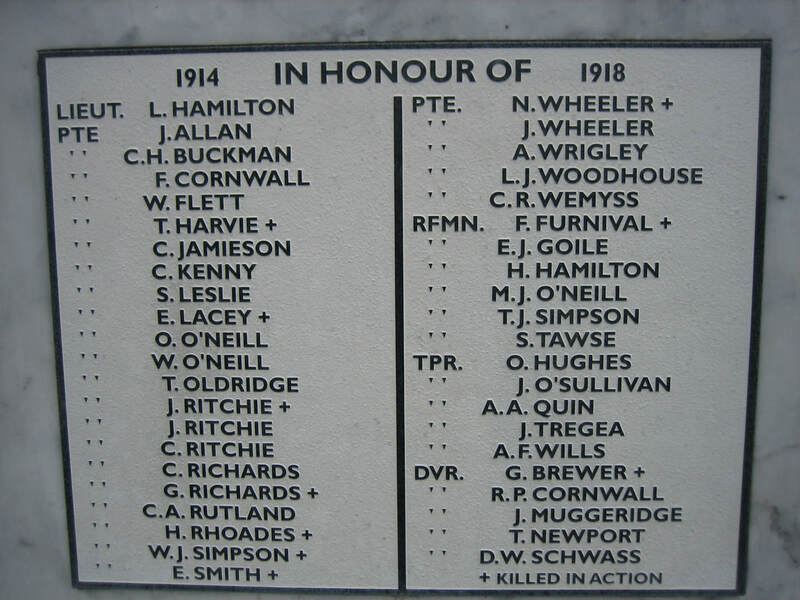 Local brothers Leslie & Harold Hamilton both enlisted; Harold as a Rifleman & Leslie as a Private. Leslie was soon promoted to rank of Lieutenant. 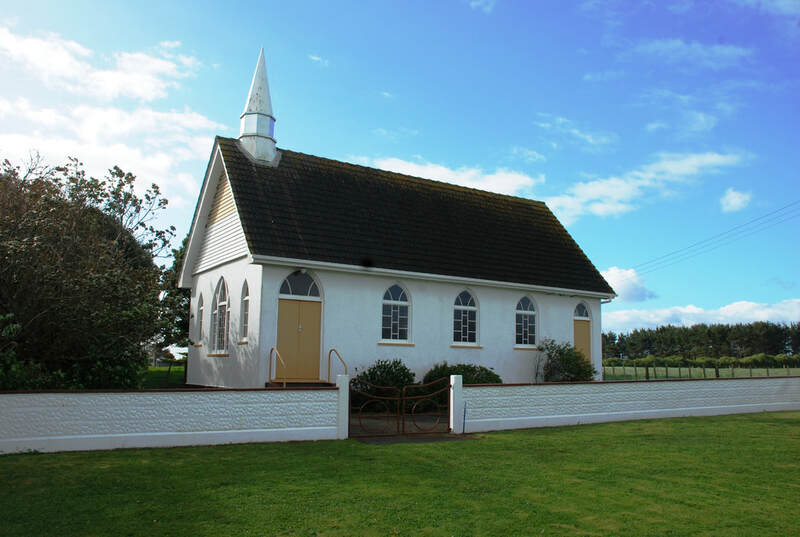 Their father R B Hamilton was a leading figure in the community & put a lot of time into the Manutahi Patriotic Committee, raising funds for the War Effort. 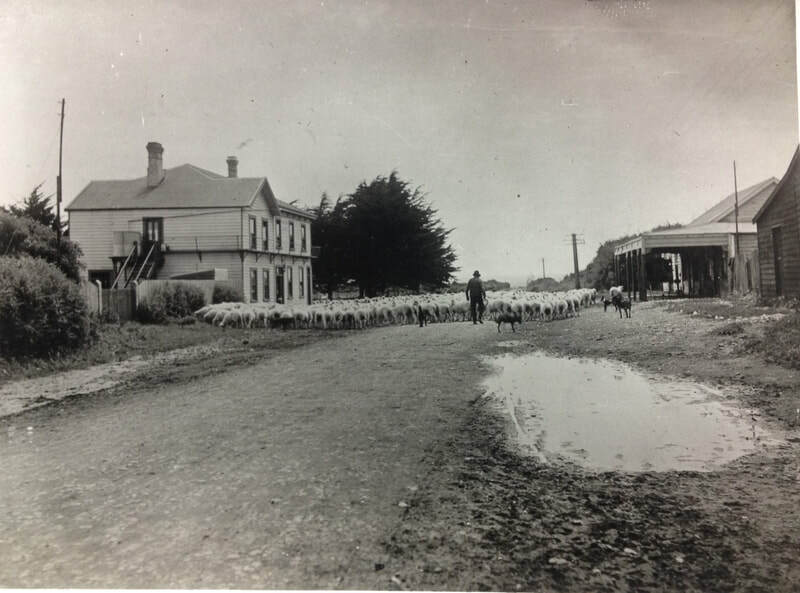 He was no stranger to the life of a soldier; having moved to NZ from Australia in the early 1860’s to eventually join the Carlyle Rifles, where he rose to the rank of Sergeant Major. This was a man who in his soldier years, famously used to ‘season’ the campfire meals with gunpowder when salt couldn’t be procured. But he would have found it very hard to send his two sons, who were now running the home farm, off to war. 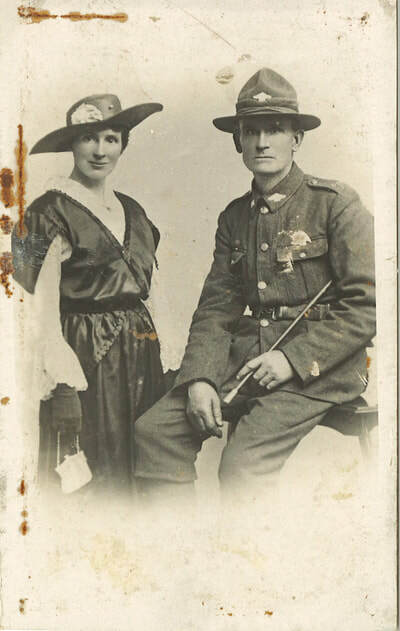 Harold & Leslie were both badly wounded & returned home before the war finished. Leslie was carried off ‘no man’s land’ by fellow soldier Colin Smith, who spoke about it years later to a relative. Colin owned the horse Wotan that won the 1936 Melbourne Cup. 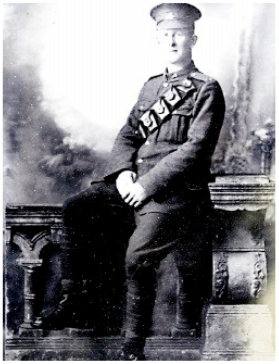 Trooper Alfred A Quin is another interesting man on the Manutahi Roll of Honour. He was 42 years old when he enlisted & was farming in the remote Karioi area near Ohakune at the time. A A Quin is a name I recognised instantly, I haven’t been able to find out what association he had with Manutahi, but it is likely he worked on a farm there before the War. 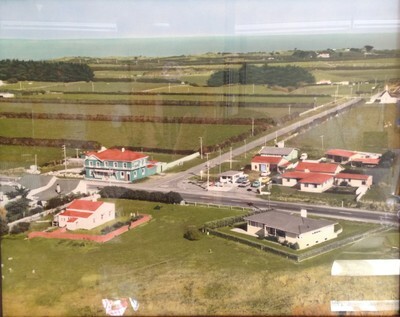 I have some of his iconic ‘AA Quin - Hawera’ bricks set in my kitchen wall. In 1904 Alfred invested money he had inherited from his father’s life-long friend, Roderick Keenan, in brickworks in Hawera, to complement his brothers successful Hawera sash & door Factory. 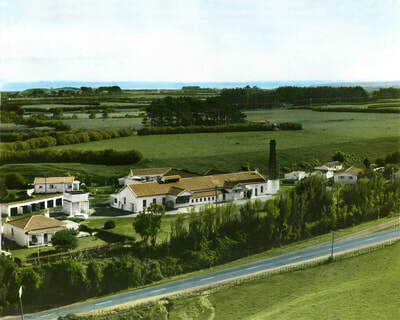 Unfortunately the brickworks proved unprofitable & was sold after only 4 years, but left a legacy of ‘AA Quin – Hawera’ Bricks that are sought after collectables today. Alfred’s father & then brother John T Quin cleared & farmed the land called Highlands near Eltham. Manutahi had a large number of soldiers who were in the Mounted Rifles Battalion, seven in all. Alfred Quin was one man that took his horse with him. 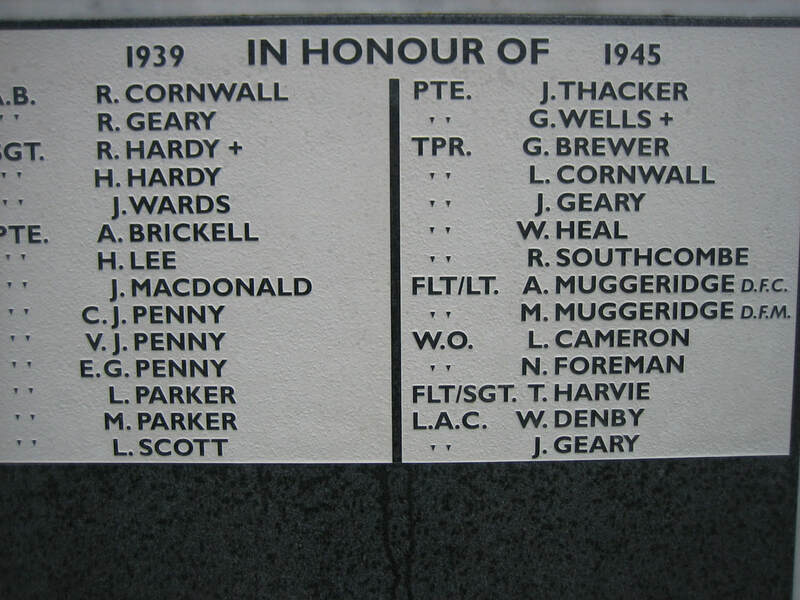 Most of them were in the Wellington Mounted Rifles Battalion. The other two main NZ Mounted Regiments were Auckland & Canterbury. 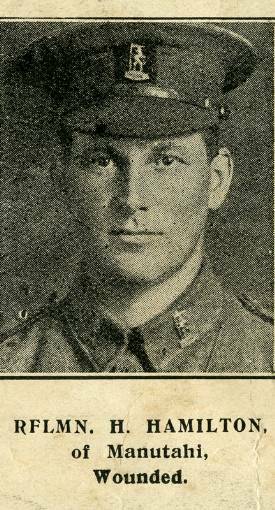 Norman Wheeler, who enlisted the same day as his brother John, were also both in Wellington Mounted Rifles & served at Gallipoli under the leadership of the legendary Colonel William Malone from Stratford. Norman was evacuated from Gallipoli around the time of the tragic Battle of Chunuk Bair, with disease & died in Egypt on 22nd September 1915. This was a sadly common end for the ones that managed to survive the battles, but not the squalid environment they were fighting in. In all about 11,000 horses from NZ went to WWI, only four are believed to have returned home. The best known of them is ‘Bess’, owned by Colonel Guy Powles. Like many of the Soldiers who took or were given suitable horses to take Colonel Powles was a farmer before the war & a competent horseman. When the War ended he took Bess to England to be a part of the Victory Celebrations before returning home. Fortunately this time she had in disease-free British fields meant she was considered to have been in quarantine so was clear of any concealed Middle East infections. It was a heartbreaking end for soldiers who survived the War with their loyal horses but had to leave them in the foreign countries they’d fought in, to return home. Most men choose kill them humanly themselves, rather than leave them to become work horses for local merchants & farmers. Bess ended her days happily at Flock House agricultural school near Bulls, which Colonel Powles ran on his return. One day in October 1934, while Colonel Powles was riding his faithful mare, ‘she suddenly decided to lie down and die there and then” Bess was buried where she lay and a cairn was erected at the site, which is on Forest Road, Bulls. We find it hard to understand how men could go away in such great numbers to fight a war that was so hard won. In our times of accountability and compensation, such an event will never occur again in that way. 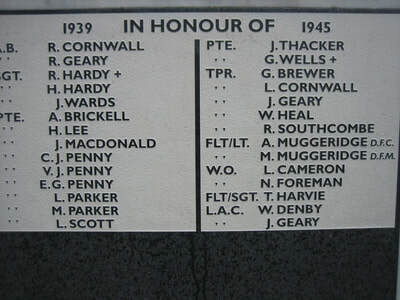 But they went with such selfless courage; it would have broken so many hearts when 12 local men didn’t return. And the ones that did return, but were injured & broken from what they had been through, would have struggled to fit back into their peaceful bit of paradise. Mr Muggeridge of the Manutahi Patriotic Committee said at the Memorial unveiling ceremony in 1922, that he had known all the men whose names appeared on the Roll of Honour personally, and that would have been the case for most gathered that autumn day.